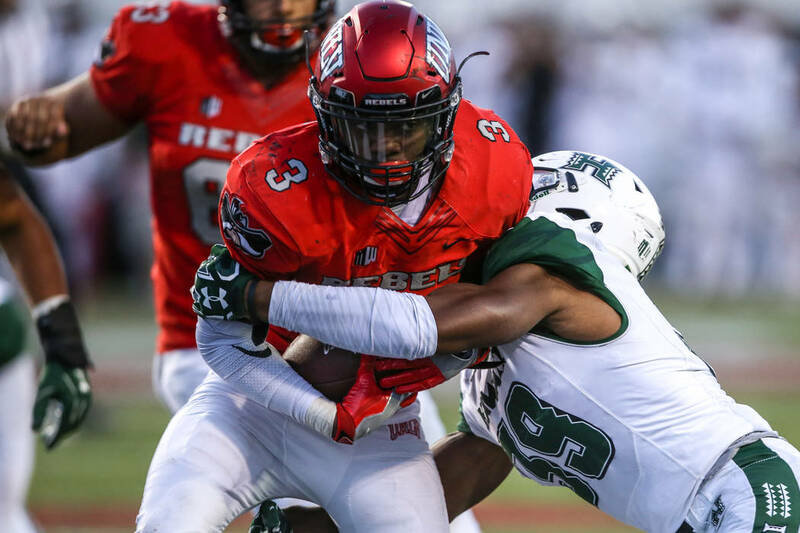 UNLV senior Lexington Thomas was named to the Doak Walker Award watch list, an honor that goes to the nation’s top running back. 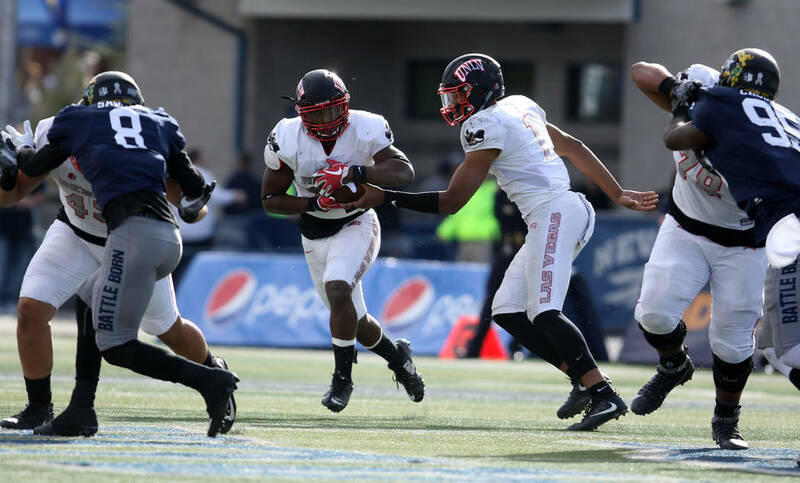 He rushed for 1,336 yards and 17 touchdowns last season, averaging 6.3 yards per carry. 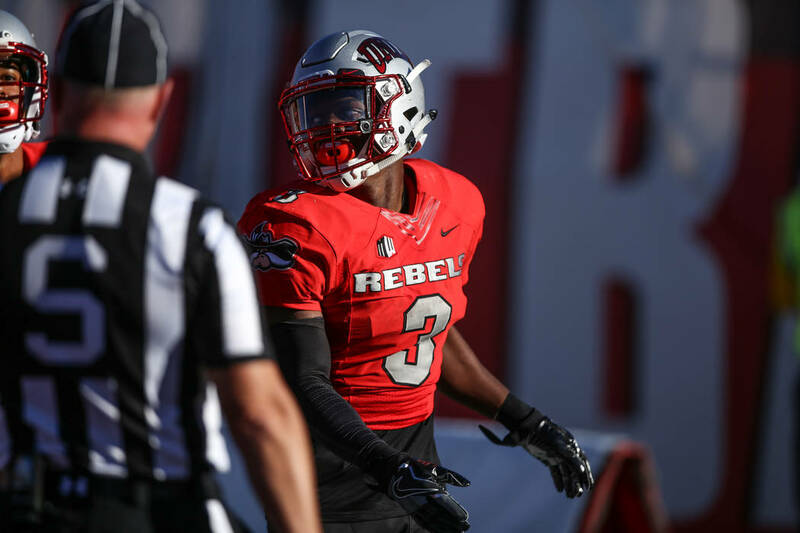 Thomas needs 1,250 to move past Tim Cornett, who gained 3,733 yards from 2010 to 2013, into first place on UNLV’s all-time rushing list.